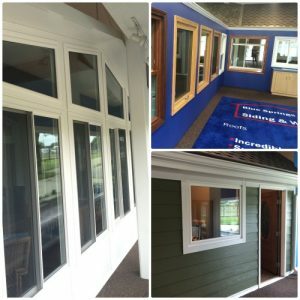 We know we aren’t the only siding and window dealer in the Kansas City area, but we do know that we are the only dealer who can provide our customers with the most outstanding products and services. From our amazing siding and windows to our great customer service, you’ll know you’re in good hands when you choose to do business with Blue Springs Siding & Windows. Here are just a few reasons why we know we are the best. We only offer the best products for our customers. 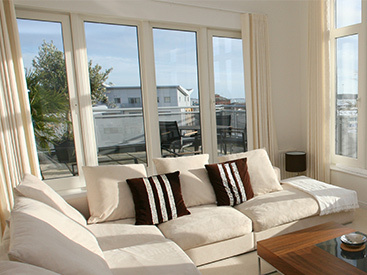 That’s why we are the only ones in the area approved to carry SoftLite Elements windows and doors. This line of products outsells and outperforms every other brand on the market. It’s industry-leading features like its Super Spacer weather stripping, Comfort Foam filling, Dura-Sill design, and K-Beam thermal reinforcement that make SoftLite Elements products more energy efficient and longerlasting. All 14 technologies that are used in these windows make them better at insulating your home and keeping out the sun’s warm and damaging rays. 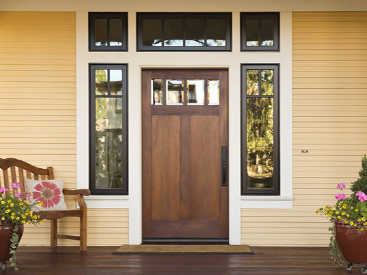 At Blue Springs Siding & Windows we also give you more options than many other dealers. 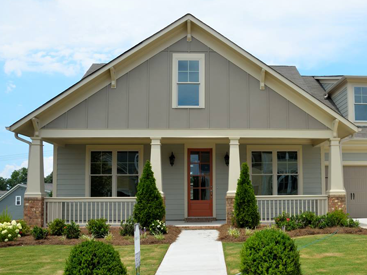 We know that every home is different and when it comes to your siding and windows you want a style that fits specifically with yours. Pick from nearly 20 different color and material options with our SoftLite line. We even do custom colors. And we pick from your choice of window design as well. We carry everything from the traditional double hung and casement windows to sliders, bay windows, even patio and entry doors, too! Call Blue Springs Siding & Windows to start customizing your home today at 816-228-5225.